I’m honestly a little sad it took me this long into the semester to discover Vermont Bean Crafters. 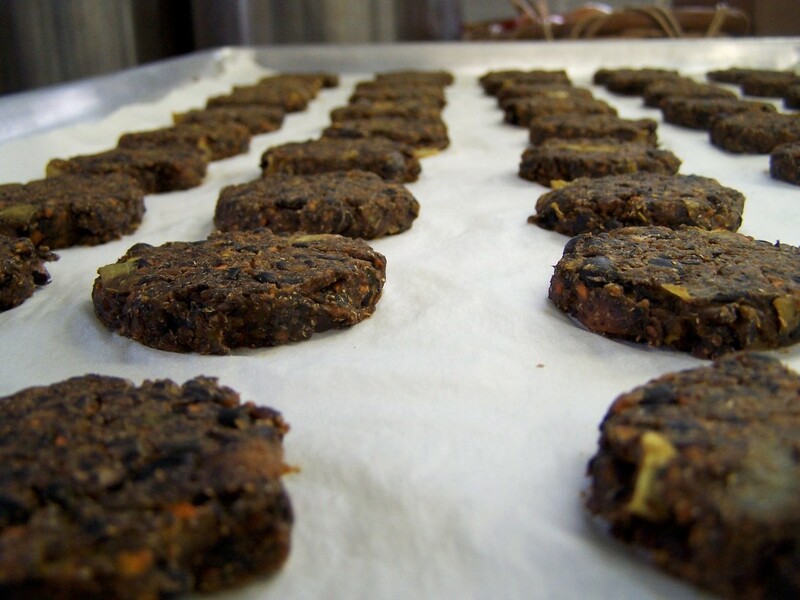 After my first black bean burger I was hooked, and I believe you should be too. 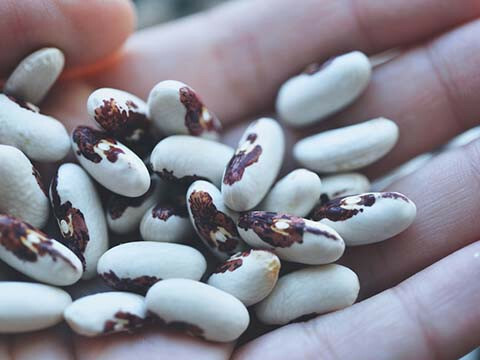 If you don’t know anything about Vermont Bean Crafters, here are the top reasons you have to try it. We’ve all had that moment when we were eating Sodexo, look down to our plate and wonder, “Is this even food?”. With Vermont Bean Crafters you never have to have a second thought that you are going to be eating something that isn’t healthy for you. I am not a vegan, but I do have a dietary restriction that many students have. 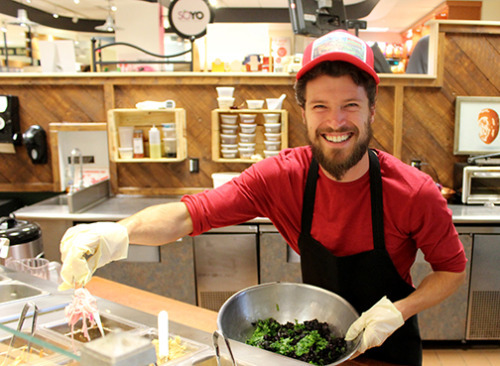 In my opinion dairy is very hard to avoid in the dining hall, but at Vermont Bean Crafters you never have to worry about accidentally eating something with dairy. I have never seen people in foodservice be as friendly and as helpful when ordering food. They’re always friendly and there for you when you’ve had a long day and can’t decide what Schmear sauce you want on your falafel. Even though, sadly, they’re only open on the weekdays, they have great pre-made meals you can get. 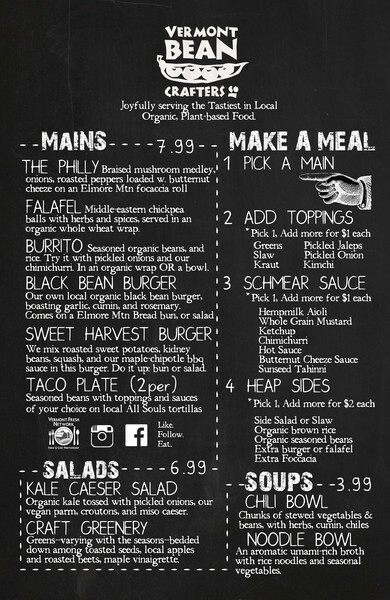 I have gotten their spaghetti, and my favorite – the hummus wrap. It’s perfect for when you’re busy on the weekend and need something fast. Meatless Monday is a national campaign that encourages people to not eat meat on Mondays to improve the health of the world and also their personal health. 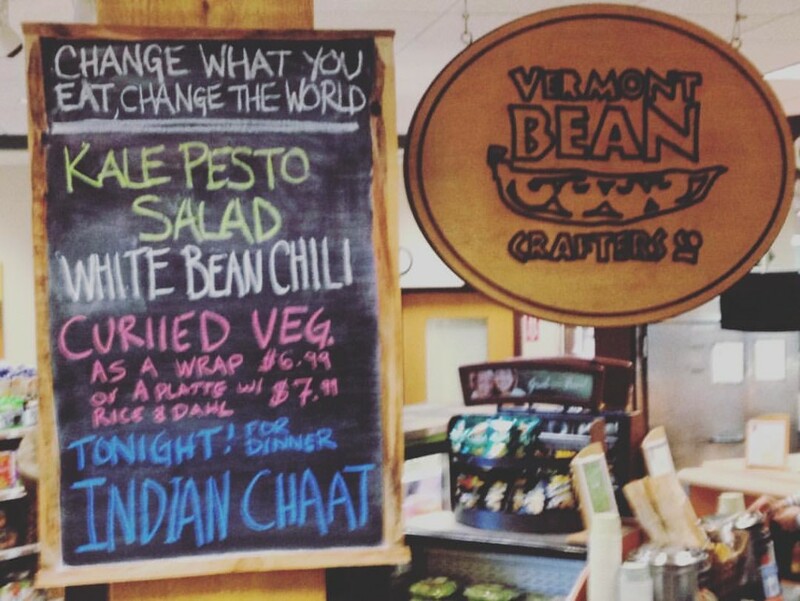 With Vermont Bean Crafters now right on campus, I don’t see an excuse not to participate.